The Maintenance Phase in a nutshell is 3 weeks of no sugars and no starches followed by 3 weeks of slowly incorporating some sugars and starches back into your diet. For most of us, we must change our lifestyle since it was our former eating habits that got us into trouble. During the first 3 weeks, you should concentrate on the foods that you can eat, focusing on whole non-processed foods like chicken, pork, fish, turkey, almonds, fresh fruits and vegetables. Be careful with dairy products and very sweet/starchy fruits like bananas, pineapple and melons and avoid processed foods like lunch meat, canned fruit and canned vegetables. An important aspect of maintaining your weight is eating sufficient protein and drinking plenty of water. If your body becomes protein deficient and/or dehydrated, your body will retain water! Also, protein helps to keep your hunger at bay since it takes more time for protein to be digested and keeps you feeling full longer. 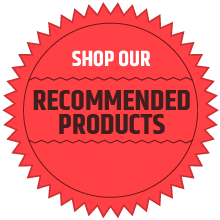 If you’re not sure about what foods/drinks you can have in the “first three weeks”, “second three weeks”, etc., you may want to purchase the HCG Weight Loss Cure Guide by Linda Prinster which lists the nutrition information on over 1,000 food/drink items and indicates in which phase of the HCG Diet Protocol each of the food/drink items are allowable. The majority who follow the maintenance guidelines do just fine but there are some, no matter how diligent they are, who continue to struggle. If you are one of these people, try the tips listed in the update below. 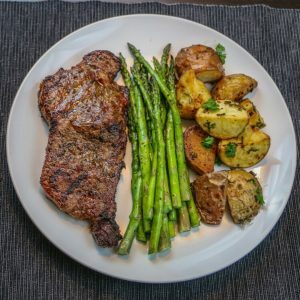 Carb Meal: Have a lean steak, chicken or fish, a baked potato with only a tsp of butter and/or a tsp of sour cream and another low-carb vegetable like asparagus, broccoli or green beans. 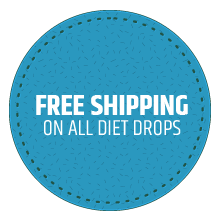 Fat Meal: Have your steak, chicken or fish with low-carb vegetables like asparagus, broccoli or green beans or a salad with some cheese and regular ranch or blue cheese dressing. Carb Snack: Have 1 whole apple with 1 teaspoon of peanut butter. 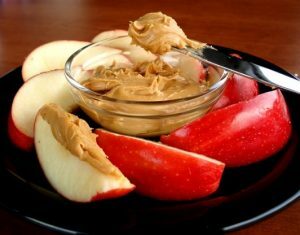 Fat Snack: Have ½ apple or a bunch of celery with 1-2 tablespoons of peanut butter.